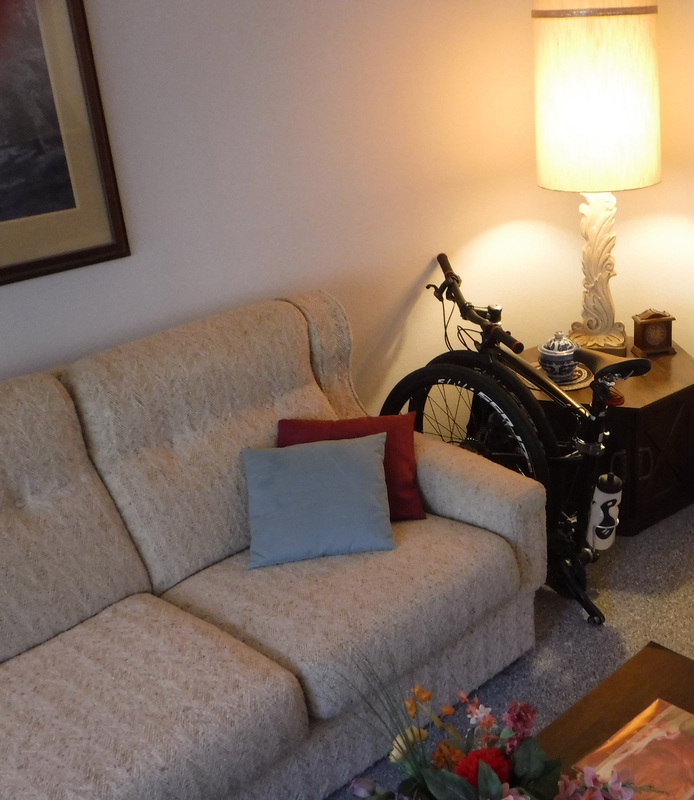 If storing or transporting your bicycle is a challenge, this might be your lucky week. 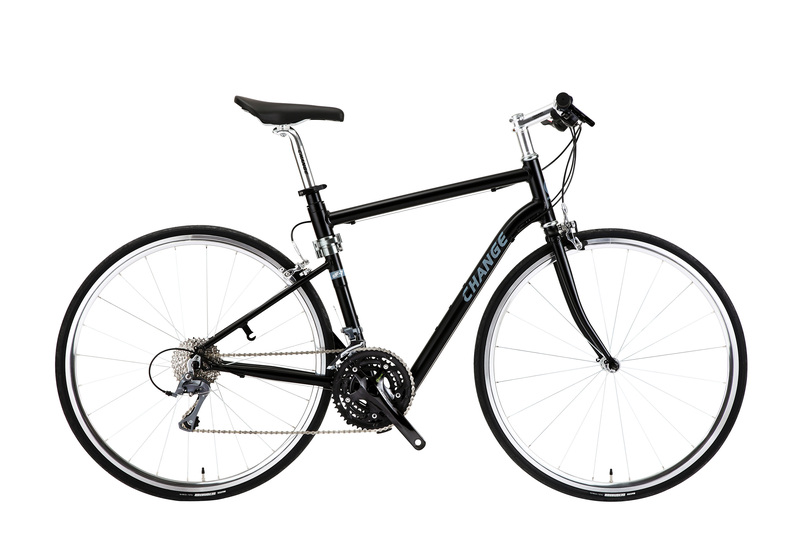 Web retailer Flatbike.net is giving away a full-size, 24-speed commuter bike that is a blast to ride, yet folds in seconds to fit in your dorm room, apartment, or car trunk. 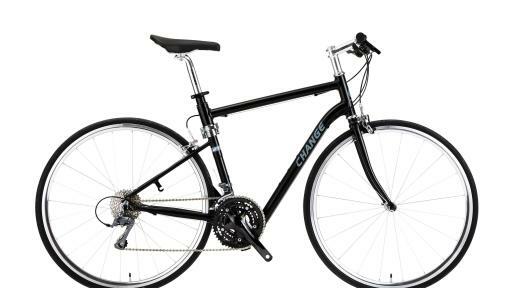 This CHANGE DF 702 commuter bike could be yours with the right photo about your relationship with a bike—the places you try to fit it, and the tradeoffs you must make in space and security to have your bike ready whenever you need it. What are your bike challenges? Snap and share a pic and follow us on Instagram (or other social media. See rules). Use the hashtags #mybikefitshere and #flatbikeinc, and you could win! Eligibility: Open to United States submitters only. Enter by following @flatbike on Instagram and tagging a photo #mybikefitshere and #flatbikeinc. 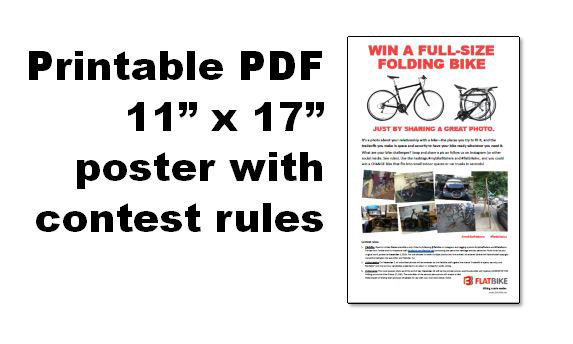 Entries from Twitter and our Facebook wall (facebook.com/flatbike.net) containing the same two hashtags are also welcome. Photo must be your original work, posted by December 2, 2016. You are allowed to enter multiple photos into the contest. All entered photos will have shared copyright ownership between the submitter and Flatbike, Inc.
Voting begins: On December 7, all submitted photos will be reviewed by the Flatbike staff against the theme "tradeoffs in space, security, and flexibility" and the top four candidates presented in an album or collage for public voting. 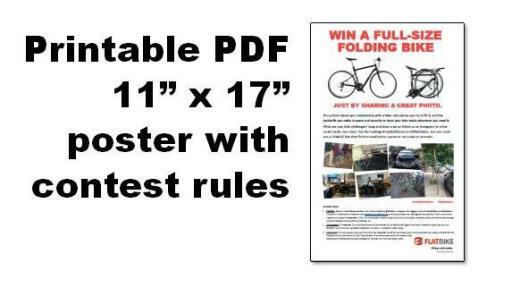 Voting ends: The most popular photo as of the end of day, December 14 will be the contest winner, and its submitter will receive a CHANGE DF-702 folding commuter bike (Value: $1,180). The submitter of the second-place photo will receive a bike flattening kit of folding stem and pop-off pedals for use with your own bike (Value: $140). 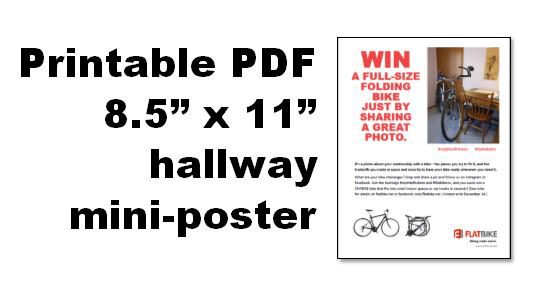 For contest updates, follow us on Facebook (flatbike.net), Twitter (flatbikeinc), or Instagram (flatbike). 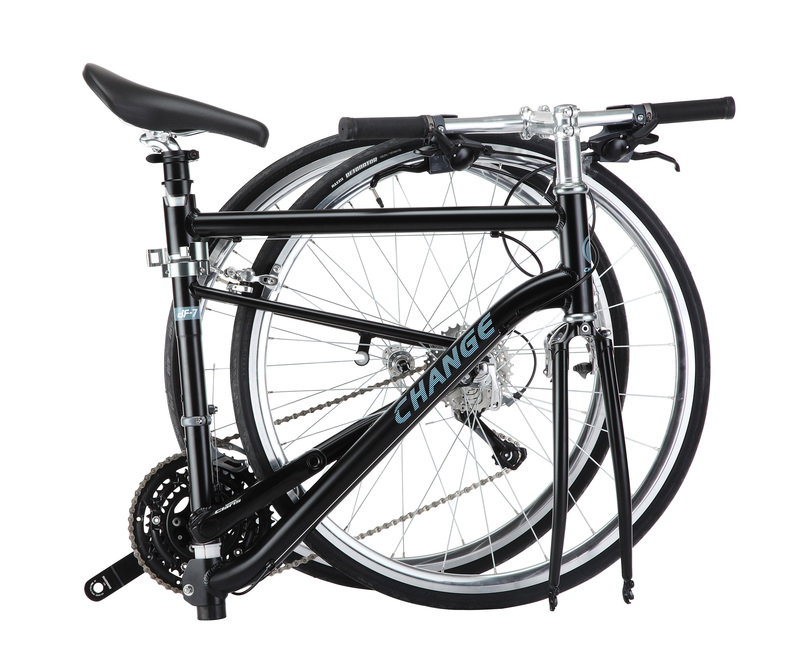 CHANGE bikes average a lightweight 23 pounds, have 24-27 speeds of responsive index shifting, and are the only folding bikes in the world to pass the rigorous EN 14766 international certification for mountain bike reliability. They’re backed by a frame warranty, parts warranty, free tuning and shipping, and a 30-day money-back guarantee. 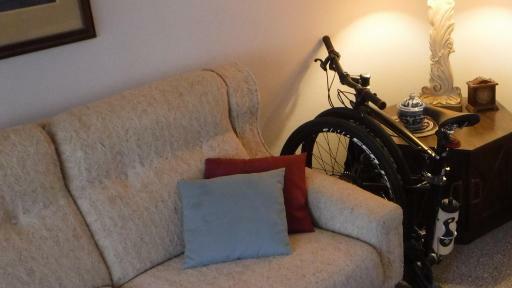 Flatbike Inc. is web-based retailer of bikes and components for making biking easier. 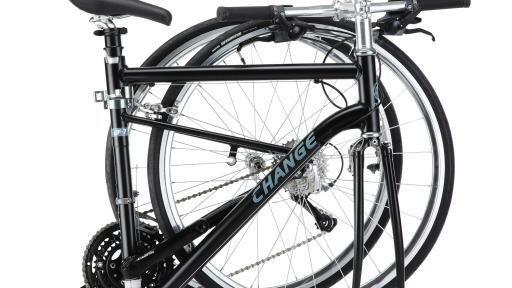 It is the US distributor for CHANGE Bike, which has sold the CHANGE line of bikes since 2010 in Europe and Asia. For more information, visit www.flatbike.net.